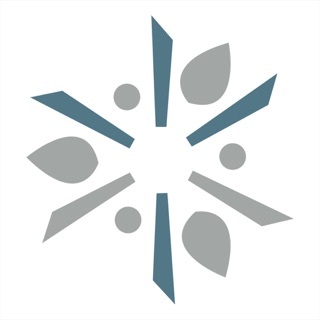 The Reach Church App features powerful content from Pastor Chris Gilkey, who leads Reach Church in Austin, Texas. At Reach Church we help people Know God, Find Freedom, Discover their purpose and Make a Difference! 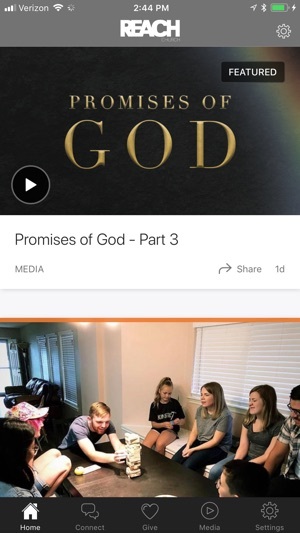 This app features life changing video and audio messages, our current events, a note taking platform, online giving, contact information and so much more! I love being able to listen to the messages online at anytime. Also, this app makes giving very fast and convenient. 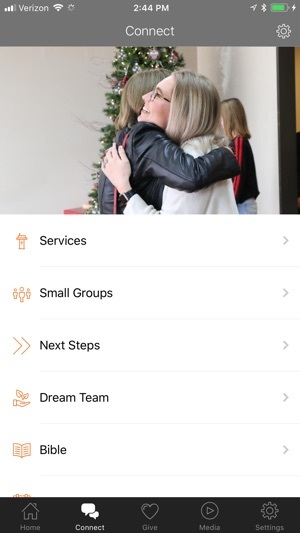 I love this church and I love being able to connect through this app! Love the opportunity to join my church family in the 21st century through this app. I use it to give, listen to sermons, join events. Simply love it! Being able to take my church with me wherever I go, is like having a family member with me all the time. The message is amazing and now we won't just reach Austin but now we can reach the world.